We are well underway building our land yachts. Those of us who opted into this project are now constructing, testing and modifying our creations ahead of the racing that will take place over the next couple of weeks. The 'managing self' key competency has certainly been a focus for us during this project. 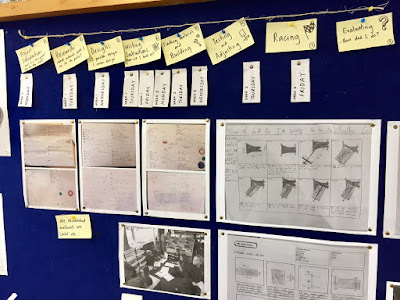 We have been very deliberate about creating a timeline together, putting the emphasis on managing our time, space and materials well in order to complete the project within the specified timeframe. Many of us have been doing this, although it has been a challenge for those who are involved in many other special interest groups and have found it hard to dedicate as much time to this project as others. 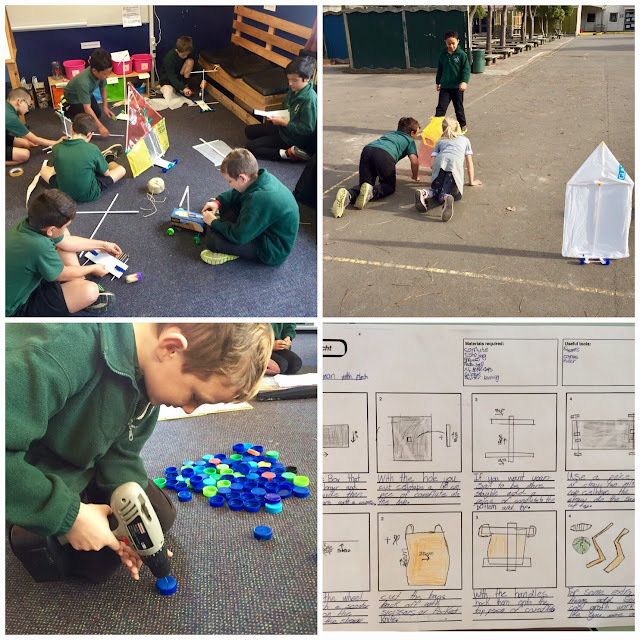 Our project assessment rubric also considers the land yacht's performance and how well we believed we managed this project, and ourselves, from start to finish. We look forward to sharing the results. Check out our twitter page for some video footage. I am excited to get to do this project. I was deciding between kites and land yahcts but I think I made a good decission!